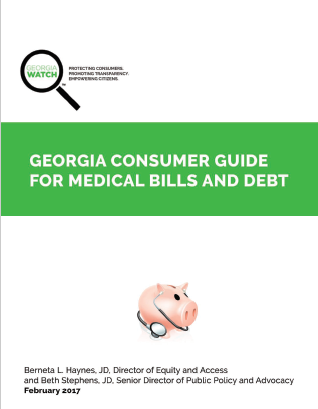 The Health Access Program (HAP) seeks to ensure and expand access to safe and affordable healthcare for all Georgians through consumer empowerment, policy development and advocacy. 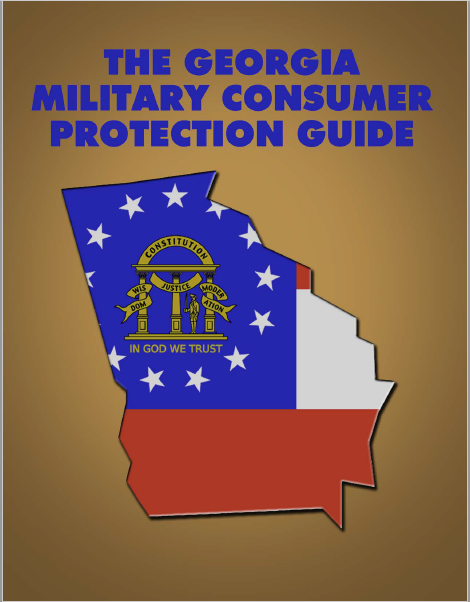 The Consumer Energy Program (CEP) advocates on behalf of Georgia’s residential and small business customers in energy-related matters before Georgia’s Public Service Commission (PSC) and at the state capitol. We seek to protect the right to trial by jury and promote access to the courts for all Georgians, regardless of age, gender, ethnicity or economic level. 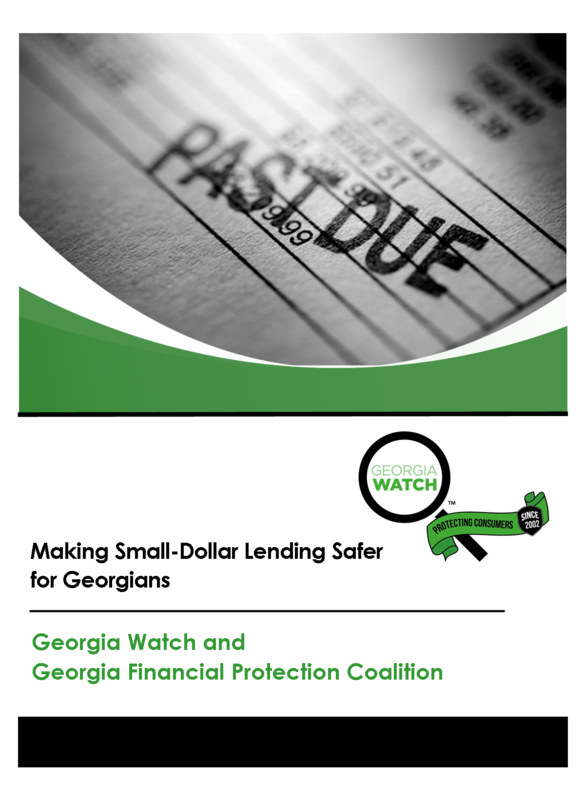 Through our Financial Protection Program (FPP), we focus on safeguarding consumer protections and issues that impact consumers’ wallets and quality of life, including identity theft, home foreclosure and predatory lending.